Lending 101: What Is P2P Lending and How Does It Work? ﻿Promising solid returns with a minimum of hassle, peer-to-peer lending sounds like an investor’s dream. But how does it work? Richard Litchfield, Head of Operations at peer-to-peer lending platform Lending Works, talks you through the details. Still keeping your cash locked away in a savings account? Recent figures have shown that over 99% of saving accounts aren’t keeping pace with inflation — meaning that those looking to maintain or grow their wealth may need to look to investing instead (Mirror). While the risks of investment can be daunting for some, there are low-risk opportunities out there. Peer-to-peer (or P2P) lending is a relatively low-risk investment which can offer much better rates than the interest on the average savings account (our current rate is 6.5% over five years). 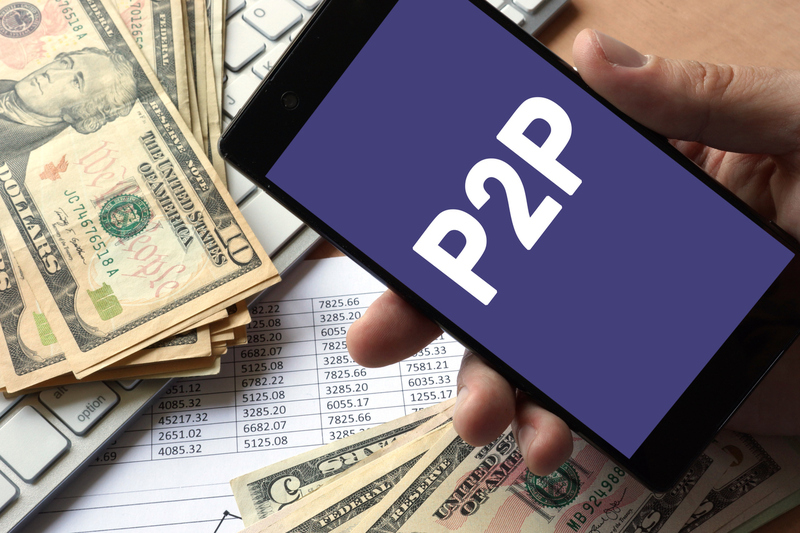 Not only can P2P be lucrative, but it can also be much less hassle than complex investments like stocks or shares, so it’s an excellent choice for those who are looking to start a portfolio. 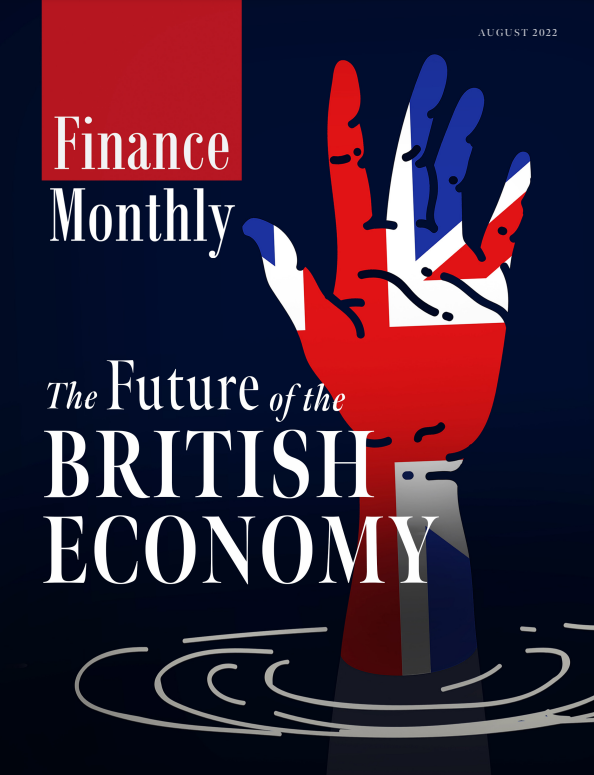 And, with the FTSE 100 hitting a six-month low after the IMF slashed global growth forecasts back in October (Guardian), the stock market is rapidly beginning to look like a less appealing option. Here, I’ll explain the basics of peer-to-peer lending, along with a few tips for getting started and maximising your profits. Peer-to-peer lending is a new sort of platform which matches up investors with borrowers looking for a personal loan, all of whom been vetted in advance for creditworthiness. This platform essentially takes the middleman out of the lending process (the role which would traditionally be played by a bank or building society), meaning that both investors and borrowers benefit from better rates. Investors can kickstart their P2P portfolio with Lending Works from as little as £10, and can choose how long they want to invest their money for. Some platforms also allow you to select your own borrowers, or you can let the platform handle this on your behalf. 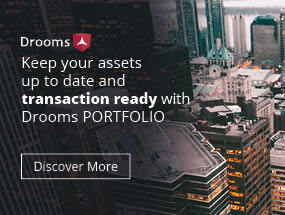 More experienced investors might prefer the control that this offers, while others just like to sit back and let the P2P platform handle the finer details. What sort of returns could I make? Returns are linked to the length of your investment term: the longer you invest for, the higher the returns will be. Currently, we offer investors 5% per annum over 3 years, but this figure rises to 6.5% p/a over a 5-year term. While long terms are best for profits, you may want to choose a shorter term if you want more flexibility or need to see returns more quickly. What are the risks? Is there any protection? Of course, there’s no form of investment which can ever completely guarantee you’ll make a profit, nor is there any investment strategy which doesn’t involve some form of risk. But, because peer-to-peer lending diversifies your investment across lots of different loans, your losses are balanced by your profits if a borrower defaults on their repayments. In addition to diversification, there are also other protections in place for investors. Some platforms have a reserve financial fund, which helps to cover any losses caused by borrowers defaulting. Peer-to-peer lenders are also regulated by the Financial Conduct Authority, which means that they must consider how to safeguard investor’s money in line with official regulations. How can I maximise my profits? If you want to see competitive returns, then there’s one rule to bear in mind: invest for the longest possible period you can afford. While many P2P lenders will allow you to withdraw your money earlier for a fee, it’s always better to leave it for as long as possible, as you could potentially see much higher returns this way. I’d also recommend re-investing your earnings straight back into more loans: after all, there’s little point leaving your profits to sit in a savings account, as they won’t keep pace with inflation. Many platforms allow you to automate this process to make it even easier. If you’d like to learn more about peer-to-peer lending, take a look at the government website to find more information, including details on how any earnings you make will be taxed.